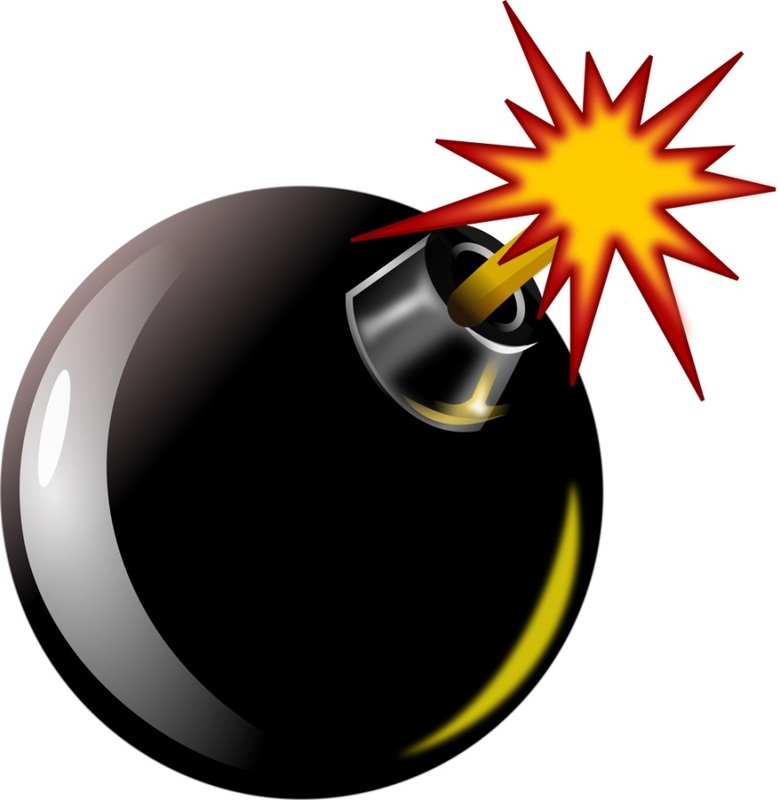 Indexed Universal Life – A Ticking Time Bomb! How would you like to put money into a financial product that lets you benefit from market gains, but never feel the pain of its losses? The money and growth inside the policy will be 100 percent tax-free for life. That’s the seductive pitch often used to tout an investment called indexed universal life insurance. Based on that sales pitch, it would be no wonder if your response were, “Sign me up for that right away!” Unfortunately, all that glitters is not gold. 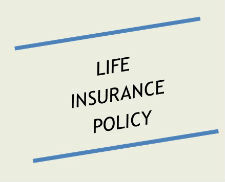 The sales materials for your IUL policy will almost always be illustrated with unrealistic compounded rates of return. But as we all know, stock market growth does not simply compound over time. Sure, you can measure an “average rate of return,” but in the real world, prices oscillate, and performance can be a creature of timing much more than investing. 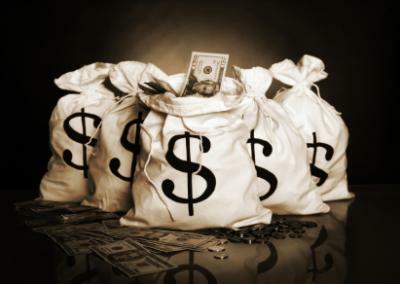 In fact, an indexed universal life insurance policy will almost always leave you holding the bag. Let me clarify first that these are entirely different investments than the “properly designed whole life policies” that I wrote about in February. When you invest money inside an IUL policy, you’re setting up a life insurance policy with an annual renewable term cost of insurance. The extra money placed in the policy goes into sub accounts, and those funds will generally follow an index (or indices) in some form when that index increases in value. This structure will cause the cost of insurance to rise every year, which is why most people let these policies lapse in later years. The projections that were illustrated for him were not realistic. The expenses of the insurance and many other hidden fees come out daily. The guaranteed growth of 3 percent was only payable at policy cancellation. Much worse was the bill when he turned 70. This policy was structured with a 20-year guaranteed term policy for the death benefit, and his premium hit almost $50,000 — and not one nickel was going into any cash value. Surely, something must be wrong, you say? He assumed it was clerical error until he called the carrier and was told that is how those types of policies are built. In the 21st year of the policy, the premium was supposed to be almost 100 times the first year’s premium, and it was only going to rise further, since term insurance gets more expensive as people age. This man closed the policy down, which meant he no longer would receive the death benefit, and even the pitiful gains his investment had realized were now taxable because he’d lost the umbrella of the insurance policy tax structure. Welcome to the wonderful world of indexed universal life insurance. I can’t wait to see in this articles comments that somehow, one of you knows about a “special product” that has a “no lapse” guarantee or some other new (and yet old) wrinkle that allegedly makes these lousy policies better. These dogs with fleas are generally sold to those with high incomes, such as doctors, as a way to put loads of money away in a tax-free environment instead of the limitations of an individual retirement account or 401(k). The illustrations are not realistic and fail to speak plain English as to what is going to happen with these policies. If you have been sold one of these policies, examine the illustration you were shown and notice the cost of insurance cannibalizing the cash value in the later years of the policy. Study the cost of insurance, which will never be plainly spelled out in dollars and cents (your first clue something is amiss) but rather in decimal points. Watch how that number grows in the later years. If you have the misfortune of having one of these policies, you might still have an option to roll into a 1035 tax-free exchange. It would allow you (assuming you qualify health-wise) to exchange your cash value in your IUL policy into a properly designed whole policy with solid guarantees and fixed costs all disclosed up front. For more free training and information on this topic, watch our video of the week and get free downloads. 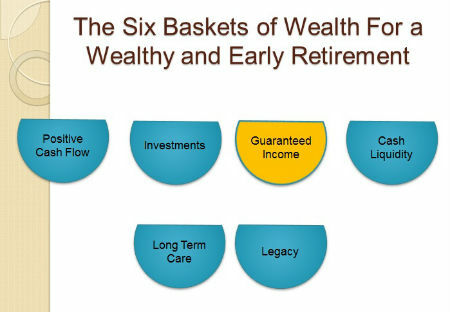 Visit us at Perpetual Wealth Systems to learn more. 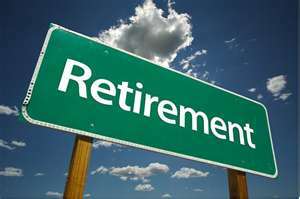 You’re Getting Ready to Retire… is Your Money Ready? The baby boomers are retiring and preparing to retire by the millions: According to the AARP, 8,000 people turn 65 every day in America. But even if boomers are ready to retire physically, psychologically and chronologically, many are not ready financially. The accumulation phase usually begins about age 25 or when you begin your full-time profession. This is when you start putting money away in retirement vehicles, such as 401(k) plans, Individual Retirement Accounts and other alternatives. Pre-retirement is when you begin to reassess your risk tolerance and start to realize that any losses you take now might dramatically affect your ability to retire at your scheduled age. It is when you begin to shift the bulk of your retirement money to very safe, stable, low-risk assets. No more than 30 percent of your portfolio should be left in the market, and that should be in low-risk, blue chip stocks. You also might consider selling off your real estate holdings or paying off mortgages and loans, giving you great cash flow and removing most of your downside risk. If real estate values drop dramatically, it hurts much more if you are leveraged with big mortgages. When you own properties free and clear, they are still great cash-flow machines even if the values drop. 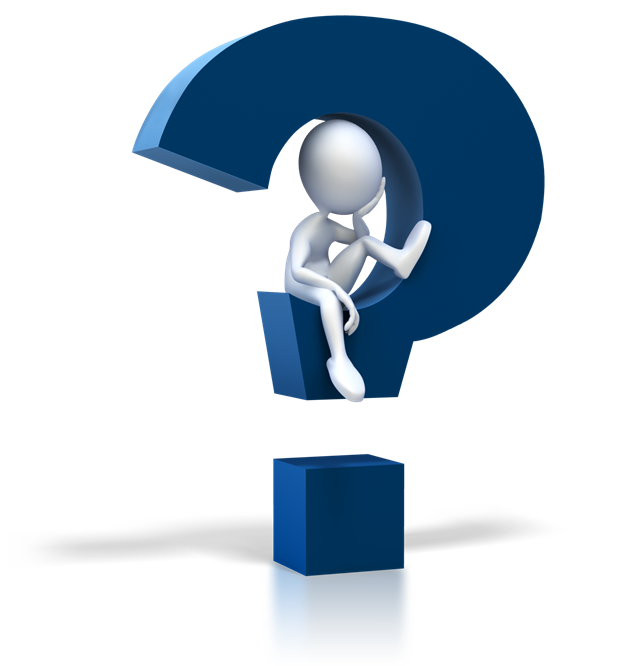 You should also consider using a portion of your cash to purchase a solid, low-fee, fixed-indexed annuity. Once you leave your profession — and your paycheck — risk and loss are your most dangerous enemy. At this point, most of your funds should be in guaranteed products. 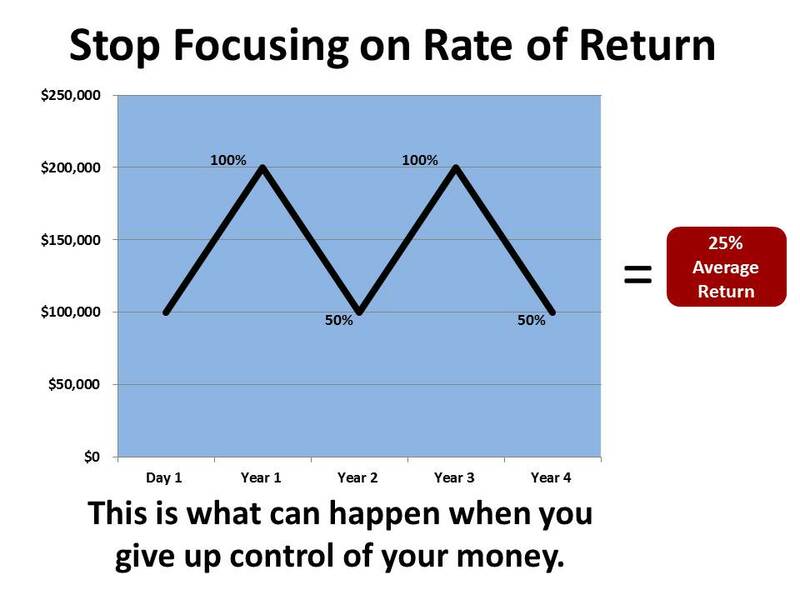 There is a myth that guarantees and low risk mean lousy rates of return. Seek out low- or no-risk alternatives to mutual funds. 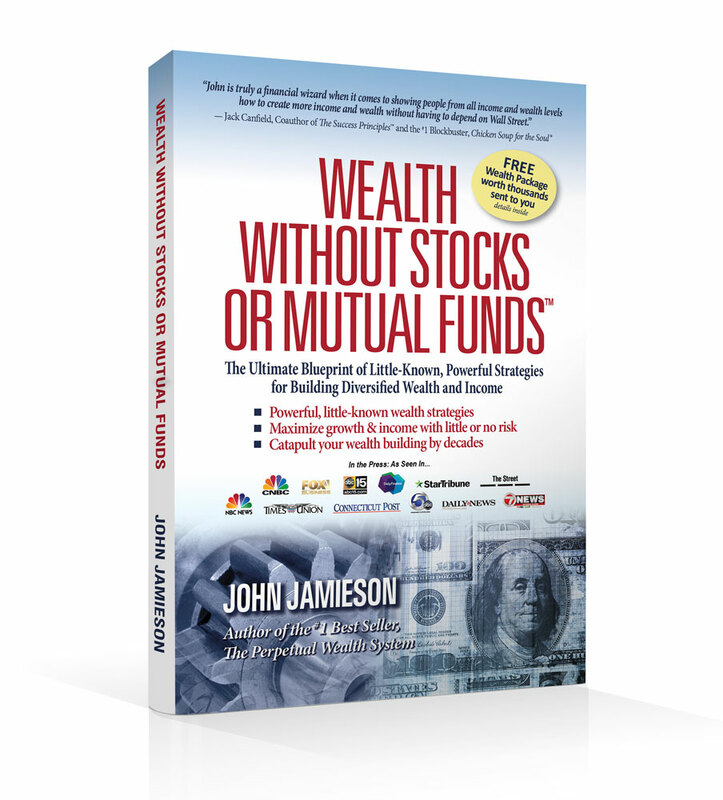 If you keep most of your money in mutual funds now, you are subject to the ravages of reverse dollar cost averaging, which that can gobble up retirement money in a hurry.